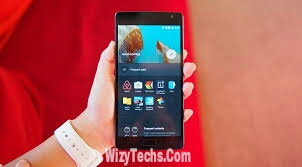 Standing ovation for this beast won't be farfetched but before that, permit me to unleash this latest smartphone in town coming out this June with a mouthwatering 6GB of RAM. Can you beat that? Yes i mean 6GB of RAM. Another smartphone with the same RAM size is the Vernee Apollo Smartphone which was also launched recently. 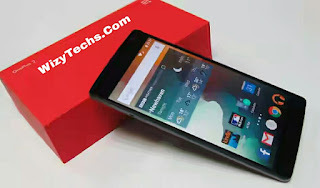 You can read about that phone as it is one of the top and fastest phones. Now, back to the main topic of the day which is this amazing smart android phone codenamed OnePlus 3. Apart from the huge and incredible 6GB RAM, it comes with 64GB internal memory but there is no provision for external memory expansion via SD cards. 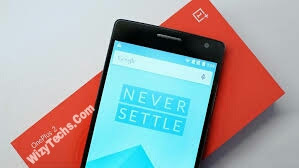 As one of the trending 2016 smartphone, OnePlus 3 uses the new android 6.0 Marshmallow operating system and powered by a Snapdragon 820 Processor and Dual-core 2.15 GHz Kryo & dual-core 1.6 GHz Kryo chipset. With an additional Adreno 530 graphic processor. Not forgetting that it supports 4G LTE networks. The full specs is provided below. Everything about the phone is up to date but the absence of an sd card slot is a minus to me.